Floral Sponsor for Miss Delaware! 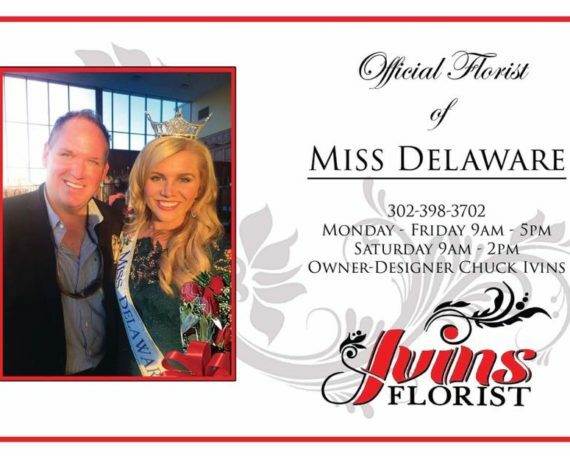 Ivin’s Florist had the honor to be the Floral Sponsor for Miss Delaware. What a great night. Crowning the new Miss Delaware and meeting the oldest living Miss Delaware.